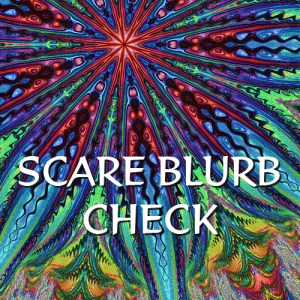 The SCARE Blurb Check is designed to take your 3000 word blurb and perform a feedback review of its prose. SCARE and characterization matrices are built and evaluated against the reader audience focus and buying habits data. The resulting review helps you to effectively tune your work to your desired audience.